There are so many decisions you get to make as a parent. When I was a new mom of one I spent a lot of time trying to figure out the perfect crib and stroller and high chair to buy. Now as a mom of four I am even more amazed at all of the options out there that didn't exist when my oldest was a baby. It can almost drive you insane. Babies have eaten food for hundreds of years and have been totally fine just sitting on their parent's laps... but I still love the luxury of a high chair or a booster seat with my babies and toddlers. Today I'm going to share some of my favorite high chairs and booster seats that we've used along with some of the recommendations from our Toddler Approved community. I would love for you to chime in with what has worked for you. Each child and family are different... so it is awesome to see a variety of options and then pick what works best for you! First off, I'm going to answer my own question: High chair or booster seat? For me I absolutely loved the bulky high chair we had when my oldest son was a baby. 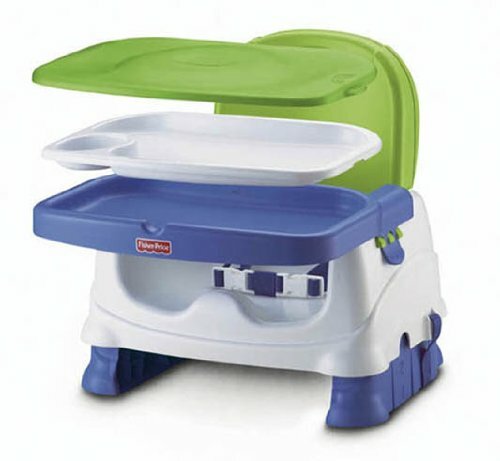 It had wheels and could be moved around the house easily and sometimes it got rolled right out to the garage when guests came and I wanted my kitchen free from a big bulky high chair. I also totally have loved the small inconspicuous booster seat that we've had for the last 2-3 years. Every toddler that comes over fights over sitting on it... and I've wished that we had 3 more some days. There are also high chairs and booster seats that I have HATED. The worst was the one that had a sticky bottom to secure it in place and it took all of the finish off of my nice kitchen chairs and left them looking terrible. I also hate high chairs that are a pain to clean. I wish someone had sat me down ahead of time and just told me, buy this... it will be perfect. So my goal today is to present you with some options... so you can feel a little bit more informed than I was. 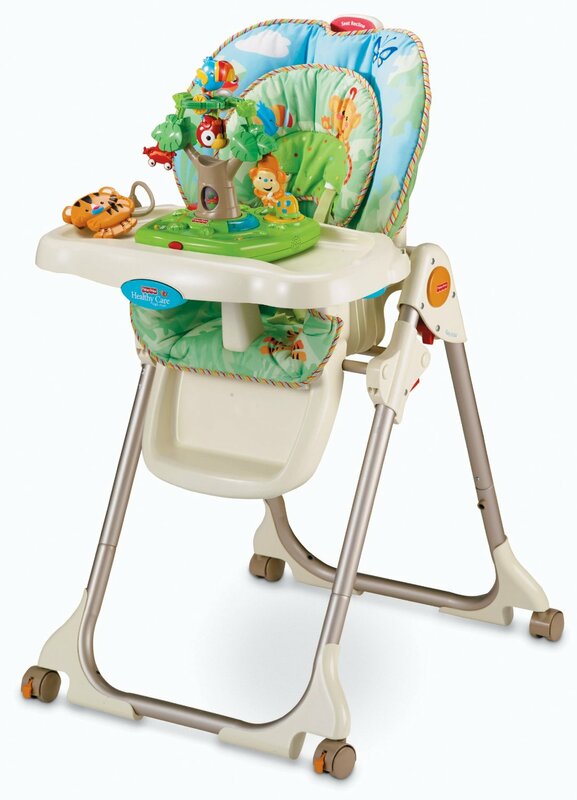 The high chairs and booster seats below link to either a website or an Amazon affiliate link. Click on the name of the item to find out more details and specifications and read additional reviews. This booster is simple and easy to wipe down and small. It has three different heights and three different tray positions. It also has two belts to secure it in place. Easy peasy to bring along with you! We got this Fisher Price Space Saver from my neighbor a few years ago and it is still in pretty good condition. It is easy to strap onto any chairs and remove if necessary. It can also just be put on the floor. We have transported this space saver for parties before and it isn't too hard to clean assuming you don't let food get trapped behind the covering for long. I really like that it comes with a 5 point restraint that can be changed to a 3 point restraint. We just recently started using this space saver again with my 6 month old and she loves it! This IKEA high chair is highly recommended because of it's minimalist design and cheap price ($19.99). It is also easy to transport by removing the legs if you need to take a high chair to a friend's house. The material also makes it easy to wipe down. 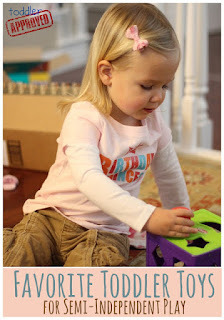 We were recently introduced to the KABOOST booster seat a few weeks ago and we've been having fun trying it out. It is different from the other booster seats we have because instead of strapping onto the chair it attaches to the legs of the chair and lifts the chair up. This way, the child is actually sitting on the chair, but they are just higher. 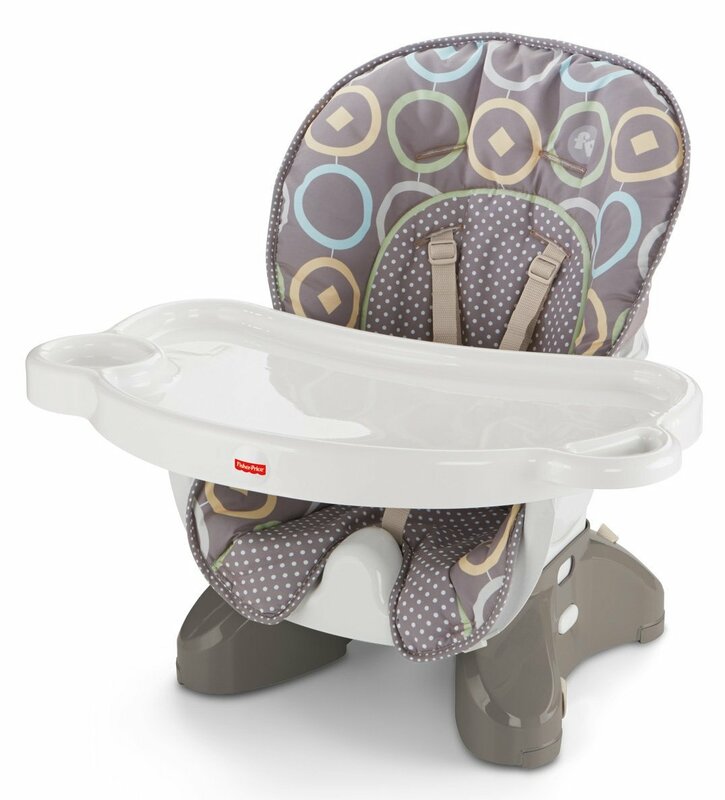 It works great for bigger kids who are ready to sit up to the table and don't need to be strapped in or supported in any way. My 3.5 year old has loved it and his bigger siblings keep trying to borrow it. It adjusts and has 2 height positions and is also very easy to fold up and transport with you. It fits on pretty much every type of chair. It is also easy to wipe down and holds up to 300 pounds (which means it can also work for older adults who may needed additional seating support too). It is also non-slip and won't scratch the floor! You can also get it in three colors. We have it in the chocolate color that goes well with our flooring. We had this Rain forest themed high chair when my oldest was a baby. I wanted something that was sturdy and could be moved around without taking up seat space (since we didn't have a table and just had bar stools). I loved the little play attachment to this high chair. It kept my son entertained FOREVER. This high chair took up more floor space, so when we had less kitchen space, we had to say goodbye to it. It is more challenging to clean but it has three recline positions and even has a newborn pillow for littler eaters. I sure loved it! We've had this lovely Prince Lionheart booster seat for almost 4 years. It is perfect for when kids no longer need straps to help them stay in place, but they just need a little height to help boost them up. 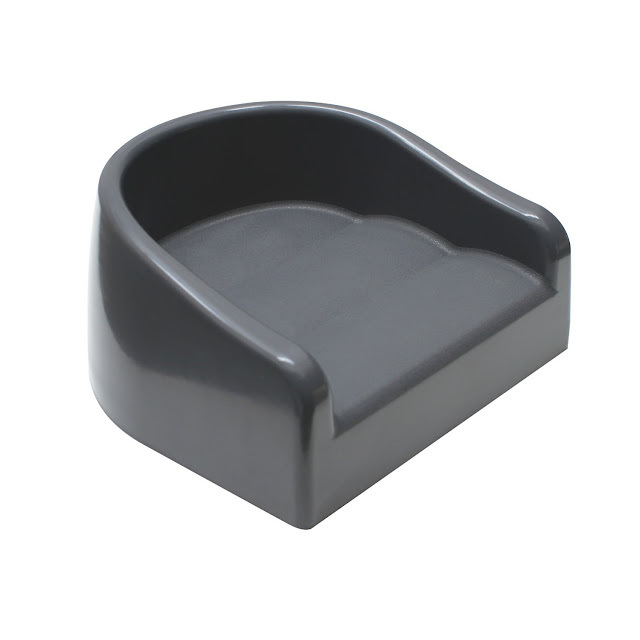 This seat is super easy to wipe down and has a non-slip base that I love. It is comfy too. It is lightweight and waterproof and looks nice. 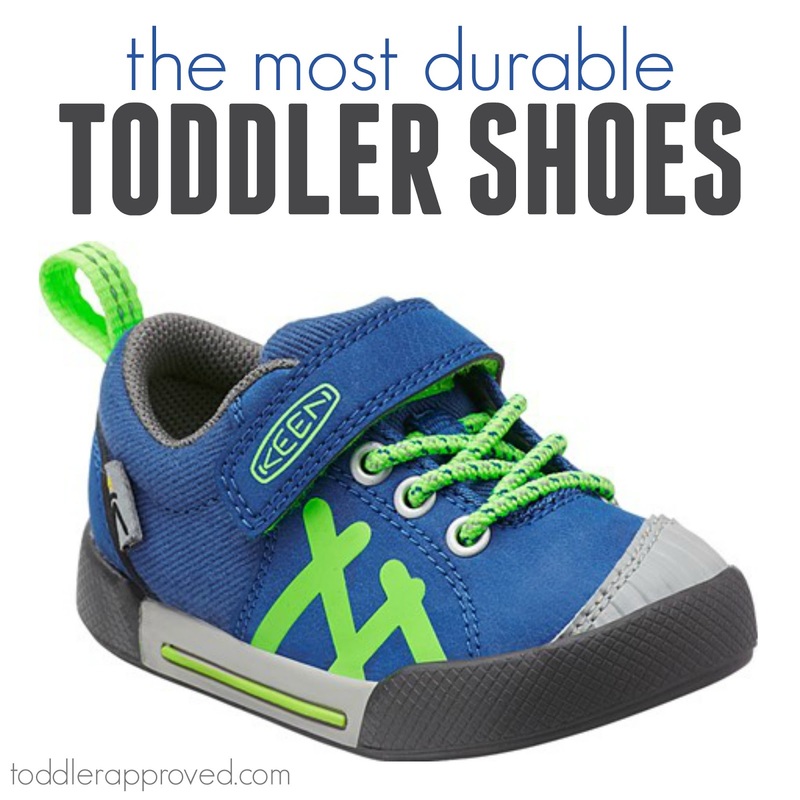 It doesn't make a big splash and it is easy to forget that it is there, which is exactly what I like in a kid product. I love that it isn't super colorful or distracting... although you can get it in other colors if you'd prefer that. Did you know that some people use a BUMBO as a high chair for feeding? I have an old BUMBO and only recently got the harness and tray added to it. The strap and tray keep kids securely in place (instead of launching themselves out of it like they did prior to the strap). My babies and toddlers have a love/hate relationship with this one, but many friends have recommended it, which is why I have included it on this list. It is easy to wipe down. Just don't put it on a counter! 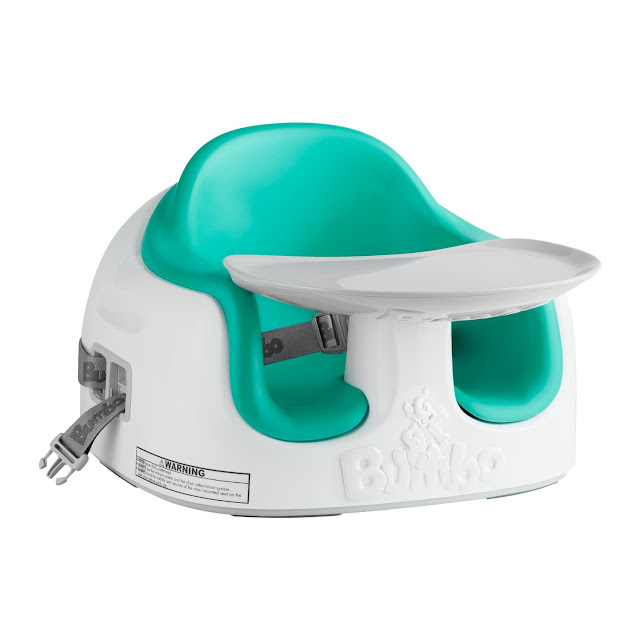 The pad on this multi-seat bumbo can be removed to provide more space for kids as they grow... which is totally awesome. In the older version my kids could barely fit their thighs in the leg spots. 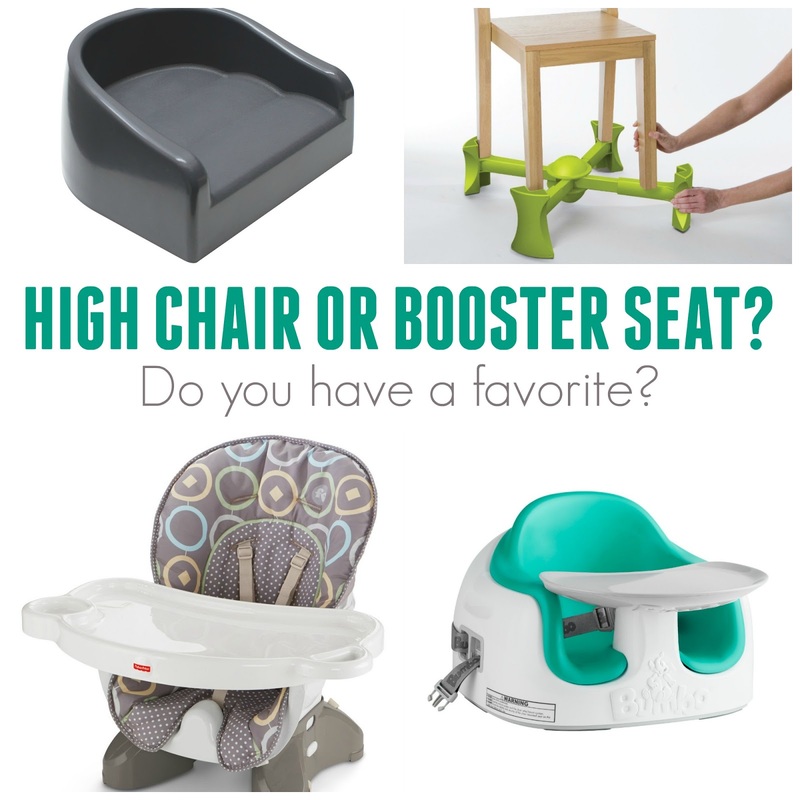 These are some of our favorite boosters and high chairs. Can you tell us which ones you've bought? Which ones have you loved? Any you wouldn't recommend? Disclosure: KABOOST kindly gave us a free booster to try out. All opinions shared in this post are mine.